Primo Florz's wood-look, planked floors add drama and elegance with their high-density maxim shield ceramic finish and their tough durability. 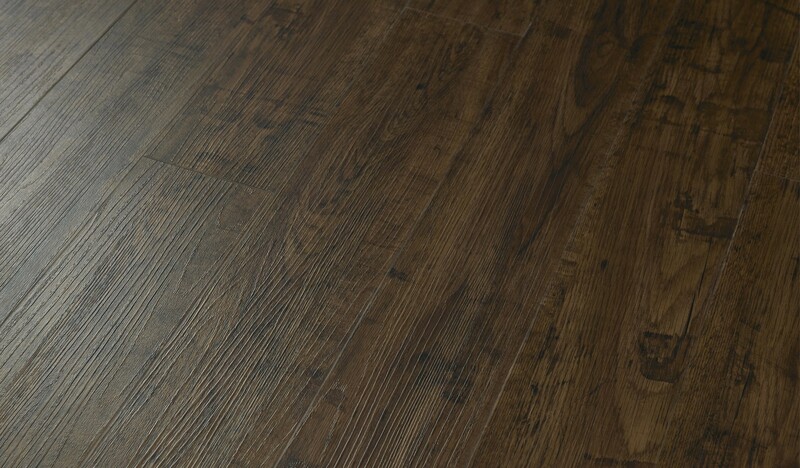 The Wilmington 5" x 48" Chocolate Oak vinyl is richly grained and is a great value, yet still maintains the upper-end visuals that you want. You will appreciate the warm look of these high-performance floors for years to come - thanks to the 3.0 mm thickness and the 20-mil wearlayer. These glue-down floors are both beautiful and made to last - this product comes with a 30-year residential and a 15-year commercial warranty.